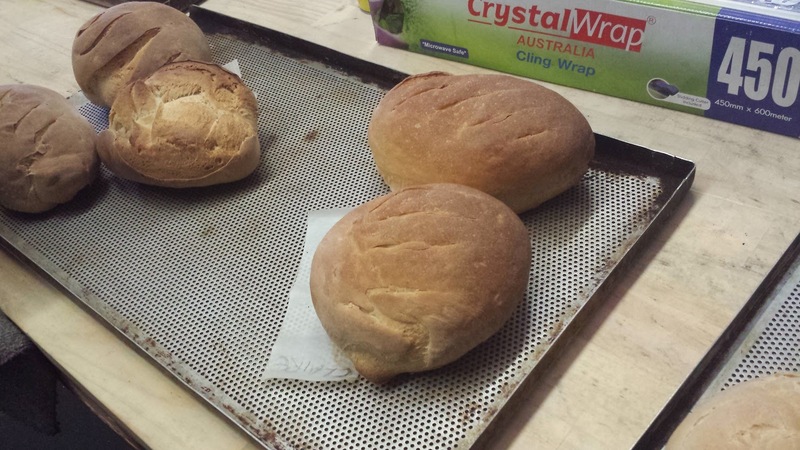 On Saturday, courtesy of my lovely family, I attended a breadmaking workshop at the Convent in Abbotsford. 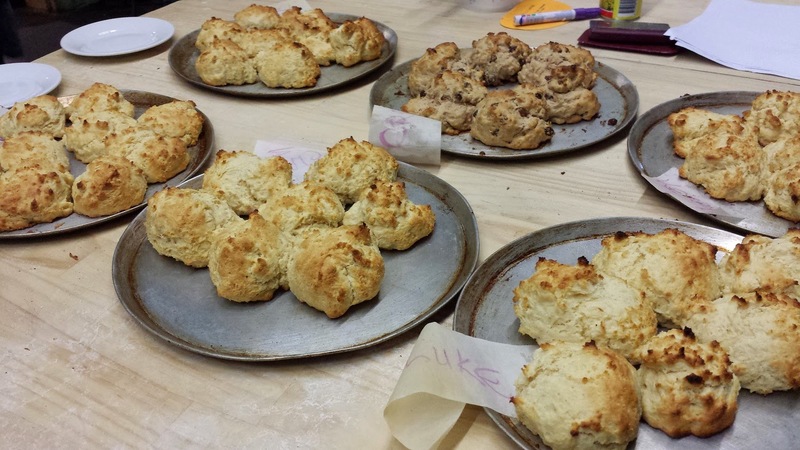 There were 12 in the class, led by baker Ian. 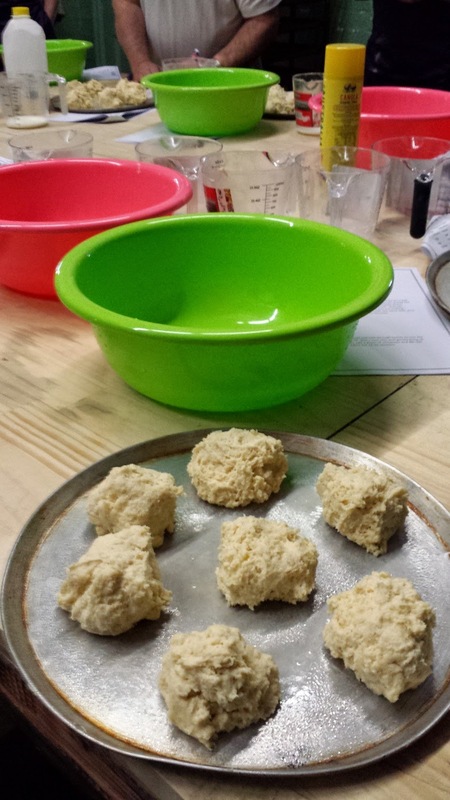 We made scones, pizza base, sourdough bread and bread rolls. 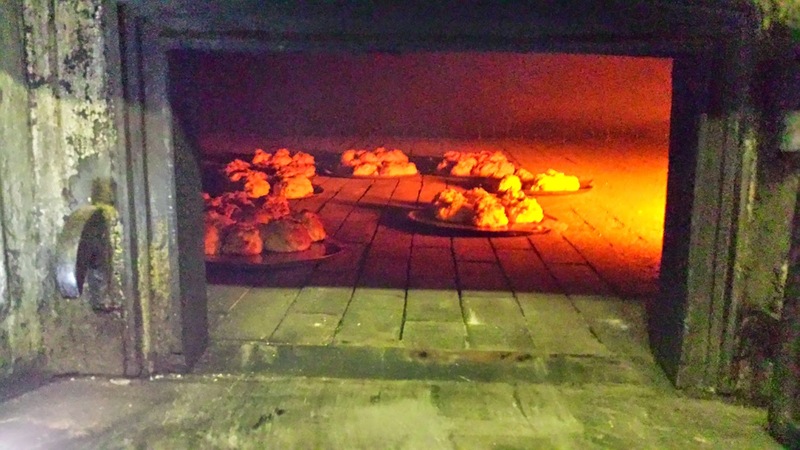 We ate some of our produce for morning tea and lunch and took the rest home to feed the starving thousands. 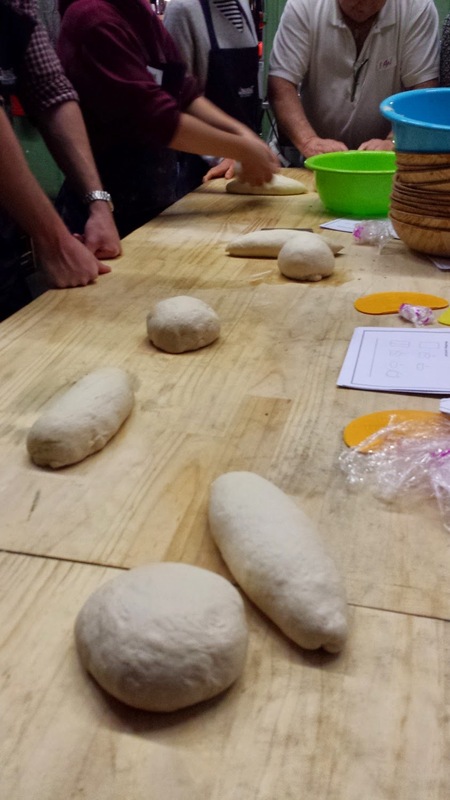 Although I have been making sourdough bread for some years, I learned so much about when to use a light touch, and how and when to use kneading to make bread better. Now I’m itching to see if I can reproduce the results at home. I just have to empty the benches of this lot. No button pushing, dial twisting for us. 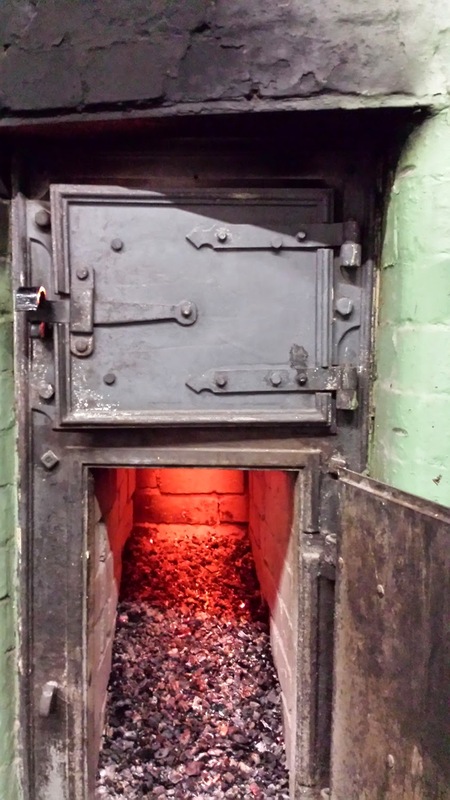 Everything was cooked in this century-old wood fired oven. 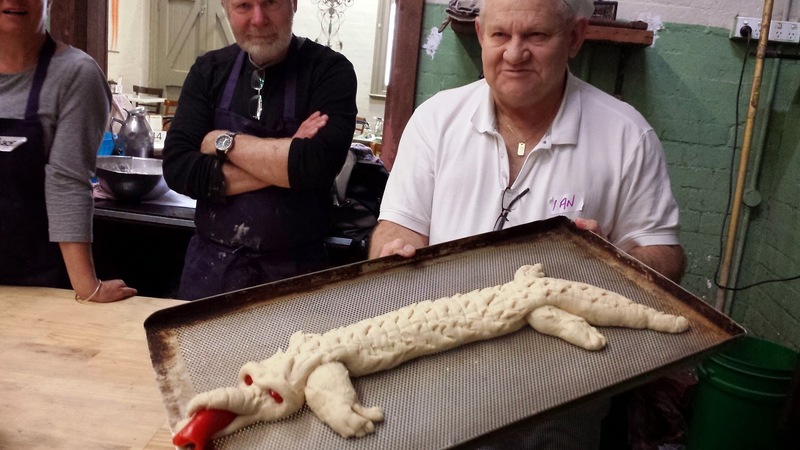 And for those who had mastered the simple shapes (ie Ian the baker) there was a crocodile, complete with eerie red eyes and red capsicum snack. 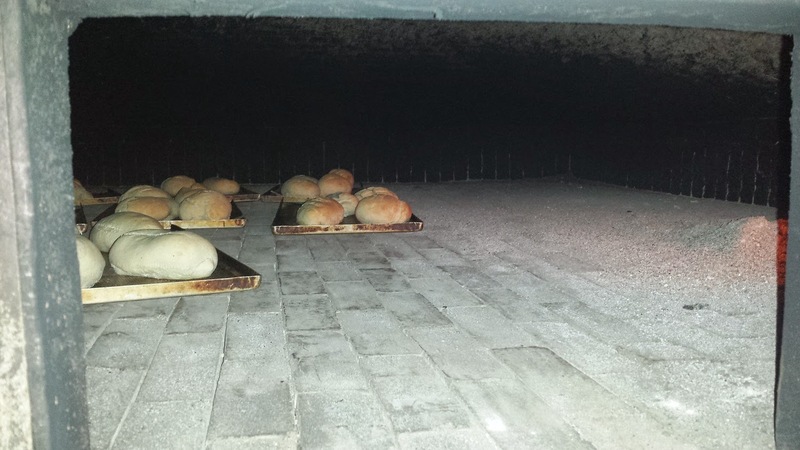 The oven was about 2 metres or more deep. Everything was put in and pulled out using one of those ridiculously long paddles. 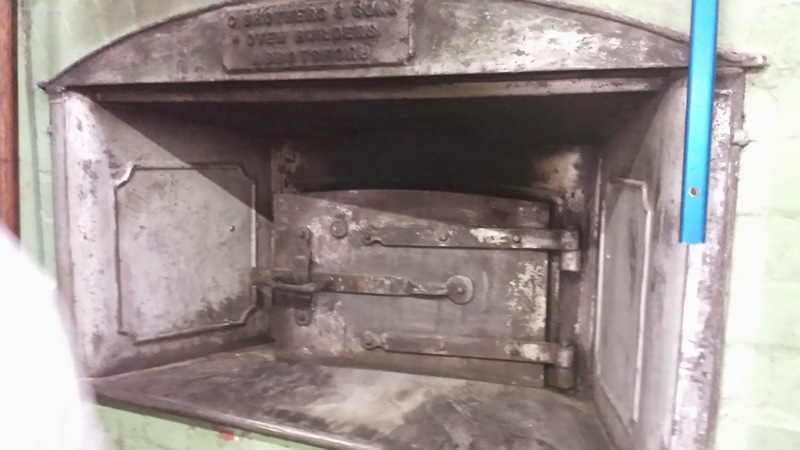 Hard to believe just how big the oven was, when the door was only about 60 x 40 cm ish. 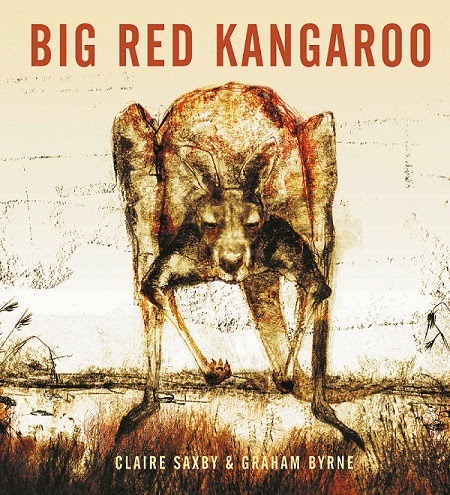 Happy to tell the world that ‘Big Red Kangaroo’ received a Certificate of Commendation in the 2014 Whitley Awards. 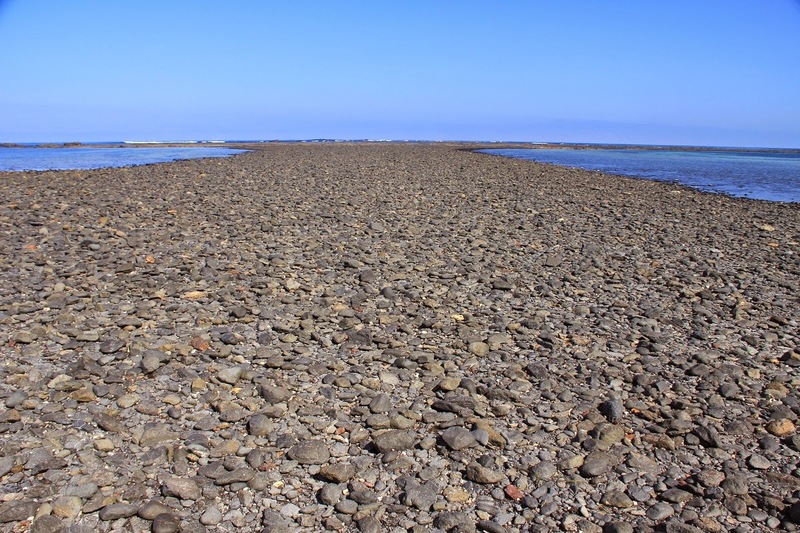 The Whitley Awards are given each year by the Royal Zoological Society of NSW for outstanding publications relating to the fauna of Australia. Today, the Vic SCBWI quarterly meeting was in Flinders, on the Mornington Peninsula. The weather was glorious and I was there early enough to take a few photos. The meeting was held in an old church hall and was well attended, particularly given how tricky it can be to get city bods to travel beyond the boundaries. Wendy Orr talked about the challenges of writing the third Nim book after two movies with two different main characters … each of whom ‘became’ Nim in their film. Serena Geddes talked about being a full time illustrator, the ups the downs and the in betweens. She talked about the support of her parents being offered in very different ways but both being instructive in her drive and success. After a luscious afternoon tea of tea, passionfruit sponge and chocolate cake, our third speaker was Jen Storer who talked about creating quirky characters. It was fascinating to hear that both Wendy and Jen’s writing is character- rather than plot-driven: once they have their character sorted, then the story can begin. A good meeting, as they always are.